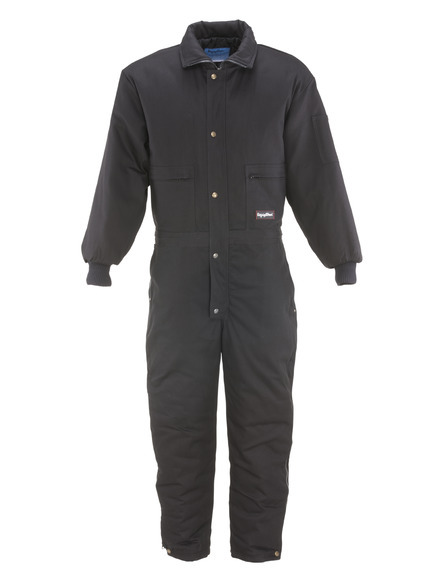 The ComfortGuard® Coveralls protect your whole body from the cold and grime when you're on the job. 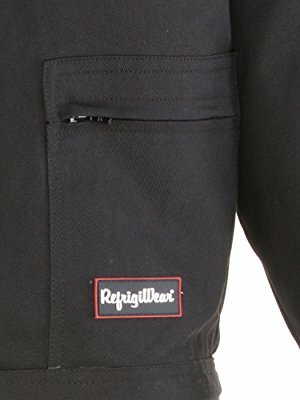 The coveralls are easy to take on/off with hip-length two-way leg zippers, and they fit perfectly in all of the right places with heavy-duty knit cuffs and inside waist draw cord. 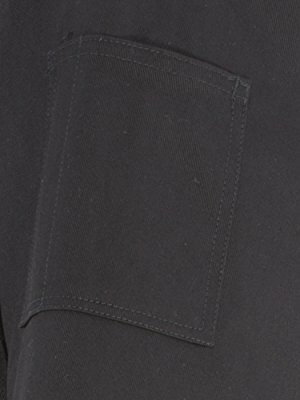 It also has front and back pockets, pencil pocket on the sleeve and a tool loop for convenience. 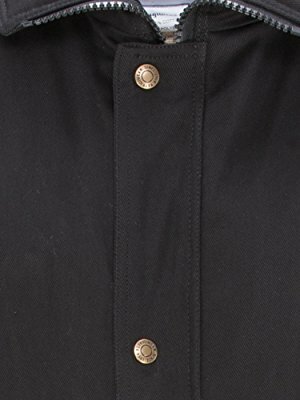 The ComfortGuard Coveralls’ extremely durable denim outershell and wind-tight, water-repellent finish will keep you protected while 7.5 oz. 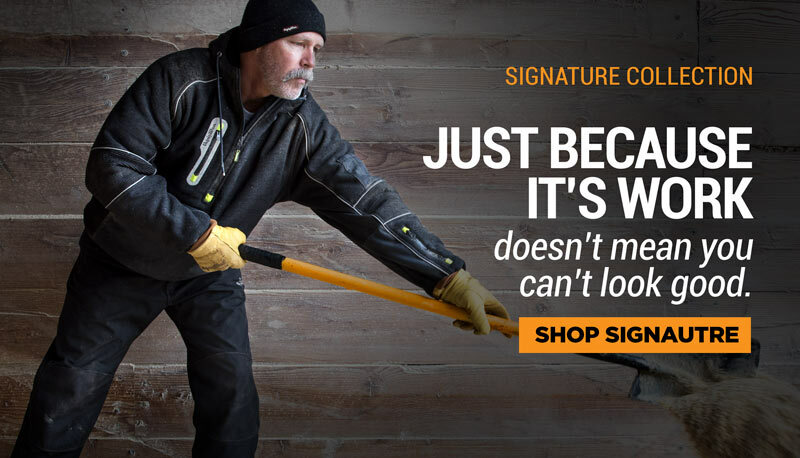 of insulation will keep you warm as you work. 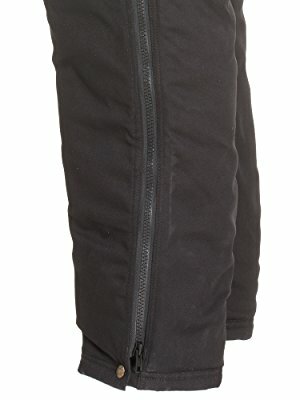 The storm flaps on the front zipper provide extra protection from the cold and wind, sealing out drafts. 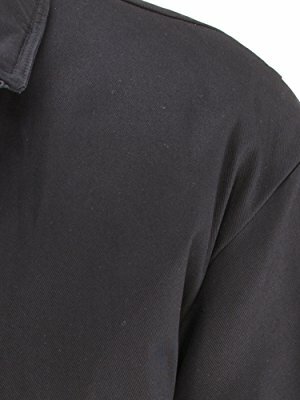 The ComfortGuard Coveralls feature two back, two front, and two chest zipper pockets to provide convenient and dry storage for personal items. Warm your hands, securely store phones or other items, and keep needed items close. 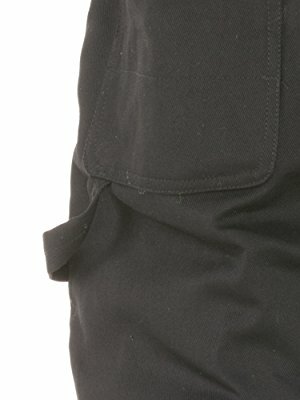 The ComfortGuard Coveralls features full leg zippers on both legs to provide for easy access to boots. The tool loop on the right leg provides easy access to tools necessary to get the job done.